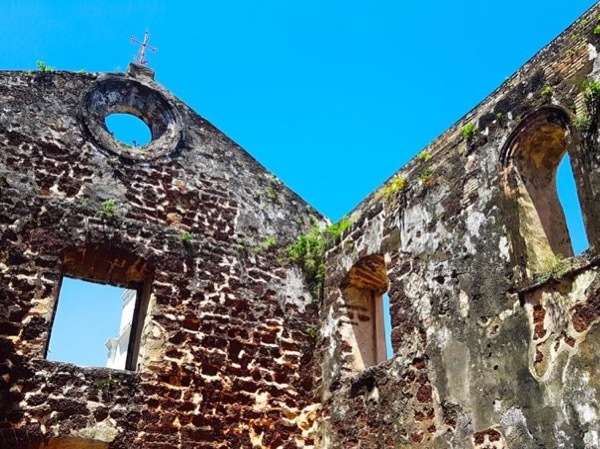 Experience Melaka through the eyes of a local private guide! Browse our tour 'suggestions' - each can be customized just for you. Our Guides offer 7 unique (and customizable!) 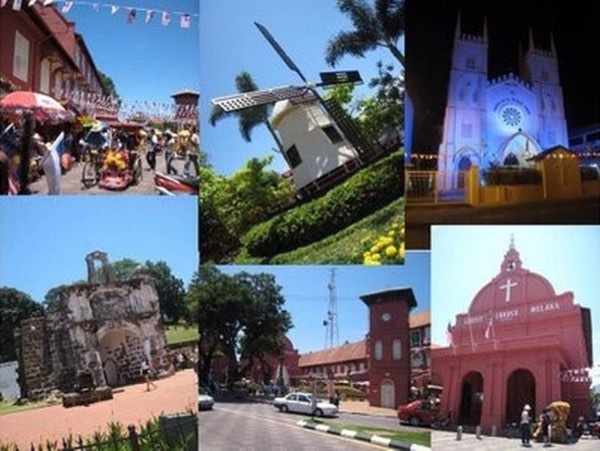 tours in Melaka. When are you visiting? Our Guides offer 7 unique (and customizable!) 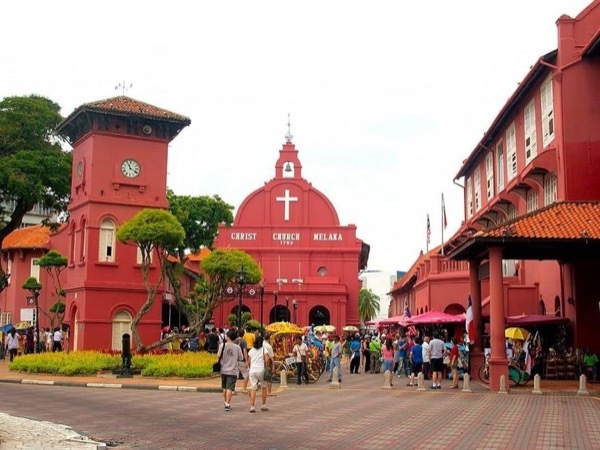 tours in Melaka. 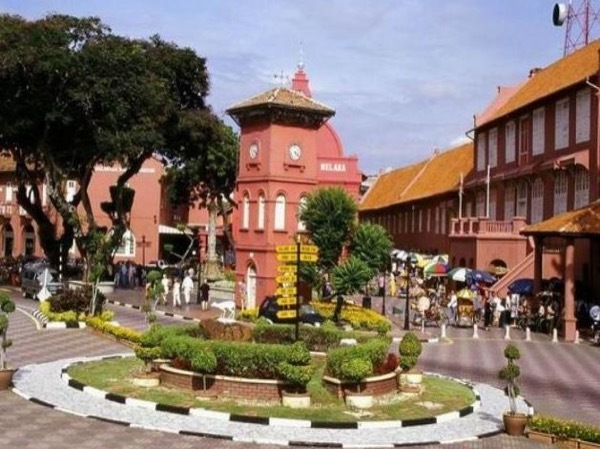 The city of Melaka (Melacca) is one of Malaysia's biggest draws. 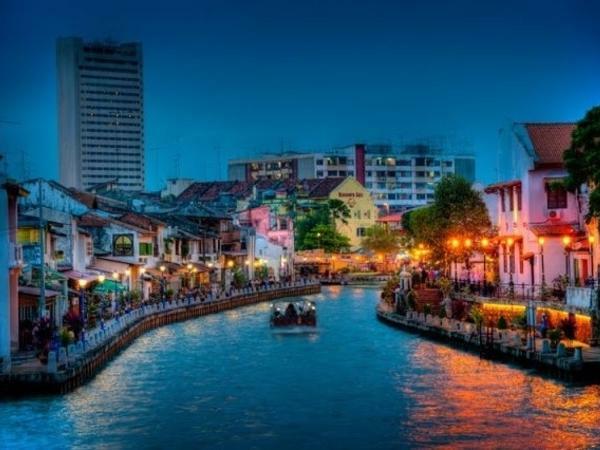 A hub of multi-cultural history and present-day cultural fusion, Melaka is an excellent place to sample the nation's diverse cultural offerings. 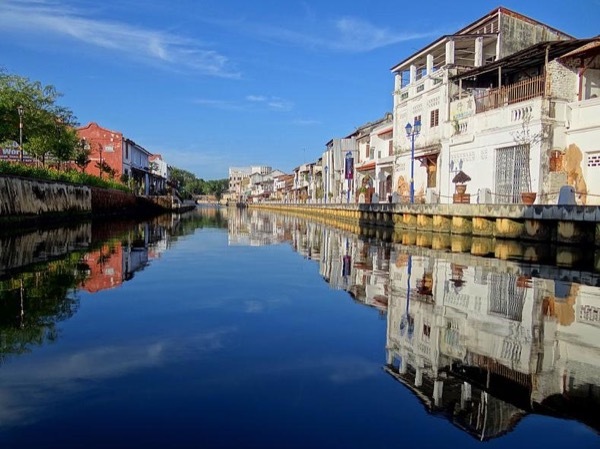 Take a private Melaka tour and learn about the Chinese, Indian, Dutch and Thai influences that have shaped this historic port city and the whole of Malaysia. Your tour may begin in the heart of Old Town, with its Portuguese, Dutch, Islamic and Chinese architecture. Don't miss the fabled streets of Chinatown, or the Portuguese-influenced St. Paul's Church, reached by a breezy climb up Bukit St Paul. Everywhere you go, your guide will recommend tasty local specialties, like Nonya delicacies, sumptuous satays and fresh seafoods and juices. An evening at the Jonker's Walk Night Market is a great place to really delight your palate! 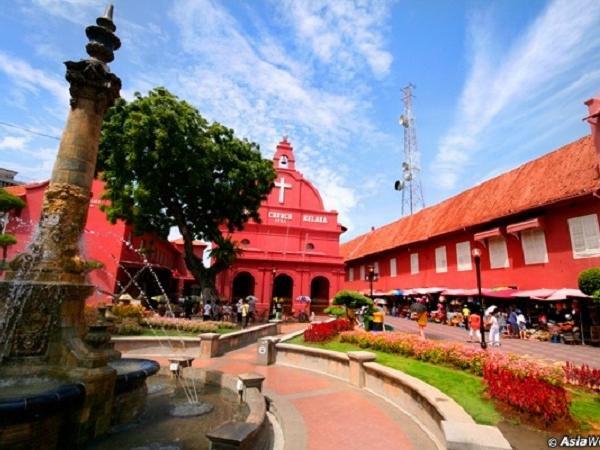 Enjoy exploring Malaysia's many cultural and gastronomic delights on your private Melaka tour. 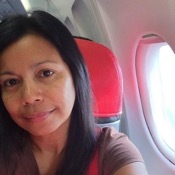 Green License: (Localised nature tourist guide): The guide has gone through 1-2 weeks of training on certain nature locations which is stated on their badge and are allowed guiding only in that location. Beige License: (Basic Tourist Guide): The guide has gone through 3 months Basic Tourist Guide training course and 3 months practical before he/she is required to sit for 4 categories of examination (Oral, Slides, Coach commentary, written) and need to pass the examination before getting the licence to start guiding. Blue License: The guide would have been guiding for at least 2 years with a Beige Licence and has sat and passed the Confirmation Course and Examination (1 week) after 2 years.